Quick, agile and explosive, Callum Ah Chee is a skilful thrill machine – a spectacular sports highlight reel waiting to happen. Selected at pick #8 in the 2015 AFL draft, Callum will begin his AFL career after a successful junior career representing Western Australia. Callum doesn’t lack character – or commitment. He strongly values his family and friends and displays a tremendous work ethic. We’re proud to support Callum and give him the confidence required to take him to the next level. No matter what happens, we’re sure it’s going to be one entertaining ride. With a work ethic second to none, “Knowlesy” also has a string of achievement that make pretty much everyone feel lame. He’s the captain of one of the most successful teams in Australia; has 275 caps for his country (and counting) and claimed the International Hockey Federation World Player of the Year title in 2014. And incidentally, he’s also the owner of an Olympic gold medal, won in 2004. A proud and dedicated family man, Mark Knowles is a man we take great pleasure in supporting – and maintaining his confidence to do what he does so brilliantly. Eddie is one cool, calm and collected player. He possesses rare and exquisite skills that make him one of the world’s best hockey players, with over 262 caps for his country. 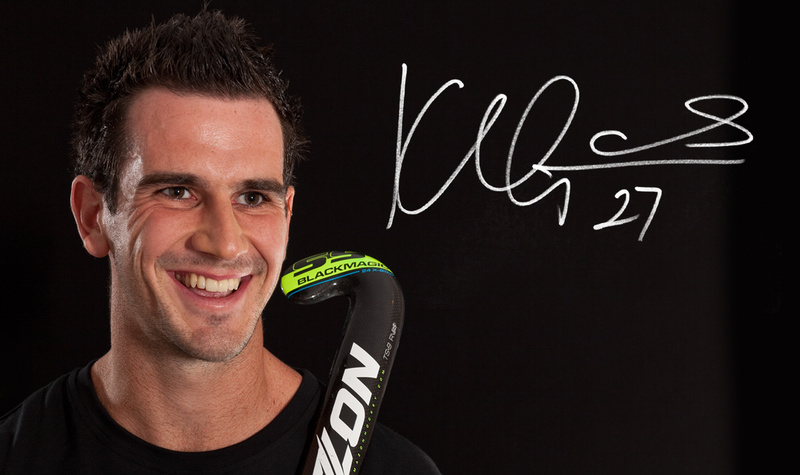 International Hockey Federation awarded him 2008 Young Player of the Year and his success shows no sign of slowing down. Eddie continues to win multiple sporting awards, both individually and with the team. Humble in the face of success, we’re proud to be aligned with Eddie as he strives for Olympic glory. A prolific goal scorer on the big stage, the “Guvna” loves the big moments and rarely disappoints. Kieran has a reputation as a great teammate and an appetite for hard work, which has paid off brilliantly with his win of the 2014 World Cup Gold medal. We look forward to supporting Govers in his sporting journey and providing him with the confidence required when he crosses that white line in the heat of competition. 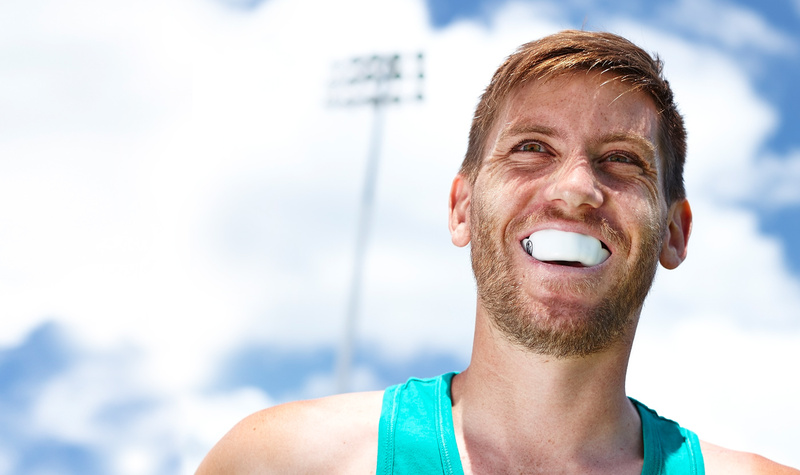 The preferred choice by Olympians and professional athletes around the nation, Gameguardian products are available online, express delivered to you within two working days. If you’d like to be a distributor, or have what it takes to contribute to our growing brand, drop us a line. If you live for the game like we do, then join our like-minded team of followers online. Connect with on Facebook or Twitter. And subscribe to our newsletter, so you don’t miss out on the latest sports stories and sports science advancements here.